Will having more indie titles on the Nintendo Switch attract gamers? As many people have heard 25 new games are going to make their way to the Nintendo Switch in the near future. The release of games such as Super Meat Boy Forever, No More Heroes: Travis Strikes Again, Steamworld Dig 2, Battle Chef Brigade, Floor Kids are additional games Switch owners can look forward to going in 2018. Having more indie titles on the Nintendo Switch is something that is exciting mainly because there is more variety involved in relation to gaming genres. Instead of seeing generic first person shooter or RPG titles we get cool new puzzle games, beat em up’s, 2D platforms and much more. 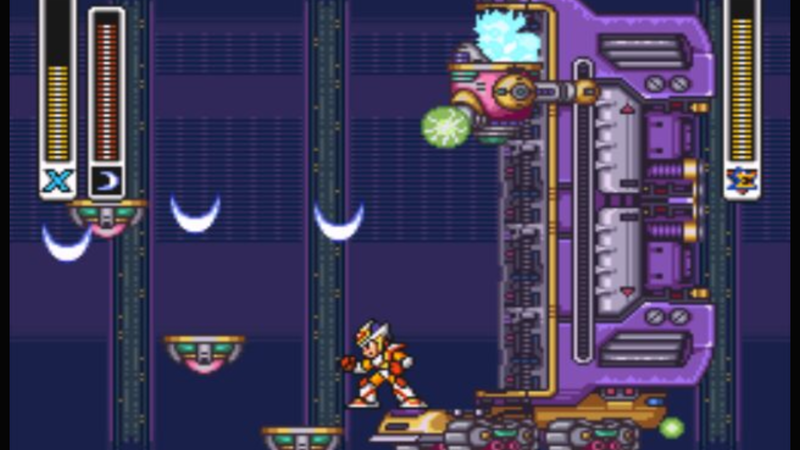 If the revival of old schools gaming genres is like a breath of fresh air for those who are dying for something different than what you usually get for PS4 or the Xbox One. Will No More Heroes 3 be a success for the Nintendo Switch? There are so many new titles for the Nintendo Switch that many people are looking forward to between now and 2018. Games such as Super Mario Odyssey, Sonic Mania, Bloodstained: Ritual of the Night are titles that look promising in terms of sales for the Nintendo Switch. Along with those upcoming titles we have recently learned that there will be a sequel for No More Heroes 2 for the Nintendo Switch in 2018. 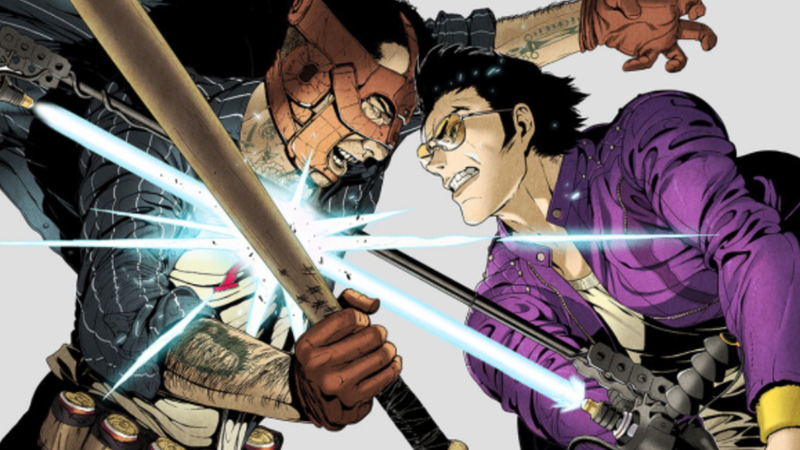 The next entry in the series will be entitled No More Heroes: Travis Strikes again which is supposed to be released exclusively for the Nintendo Switch. 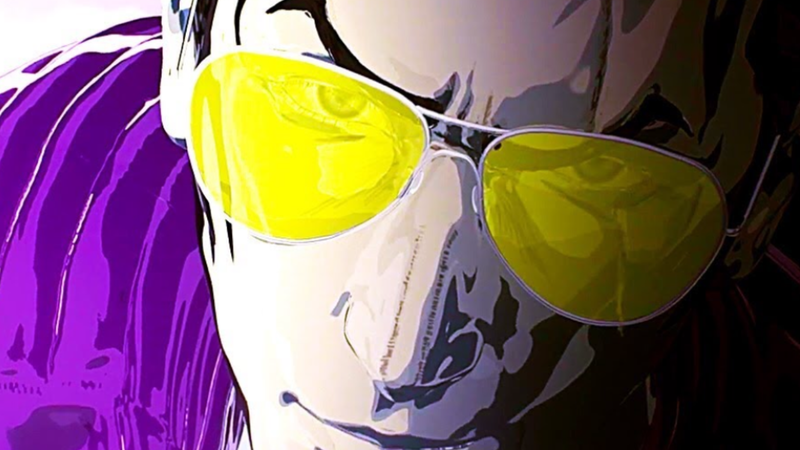 Some interesting details about this game includes the fact that No More Heroes: Travis Strikes Again will have amazing since it will utilizing the Unreal Engine 4. Also, the plot of the game will reportedly take place seven years following the event of No More Heroes 2. There have been fans of the series who have been waiting to see a No More Heroes 3 since 2010 and there is a good chance that this game will sell more than its predecessor. After all, the Nintendo Switch is way more popular and successful than the Wii-U as a console. 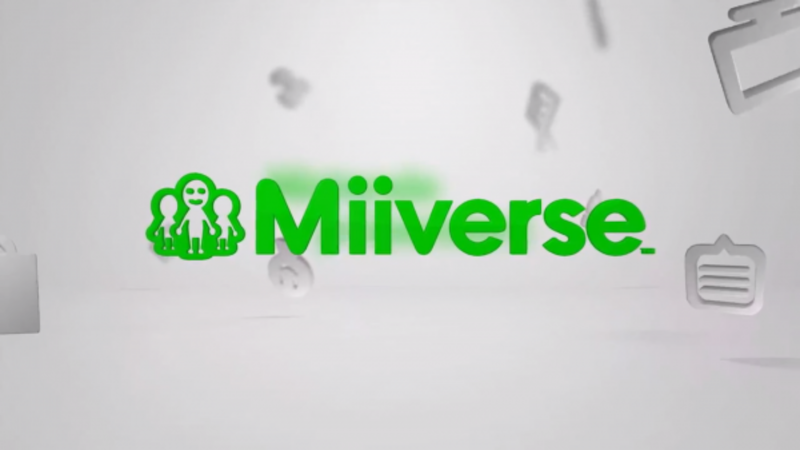 Is shutting down the Miiverse for the Wii U a good idea? As we have all heard Nintendo plans on shutting down the Miiverse for the Wii-U. 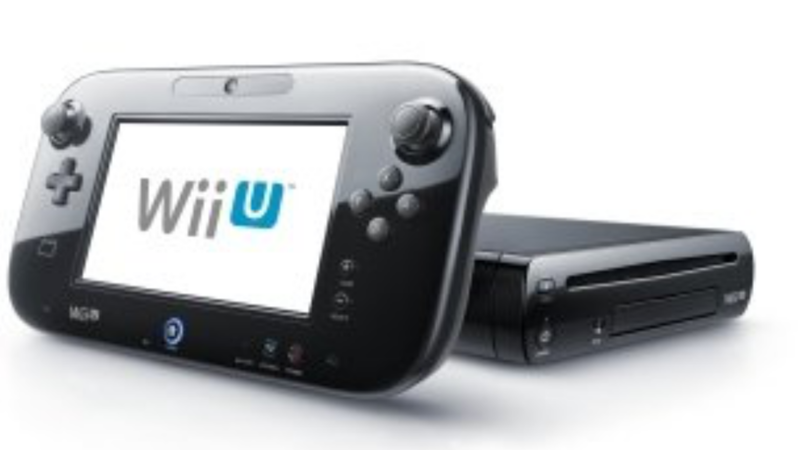 Whether or not shutting down the Miiverse is not much of a question considering the fact that Nintendo has discounted the production of the Wii-U altogether. If anything the discontinuation of the Miiverse on the Wii-U would make people want to buy the Nintendo Switch even more. 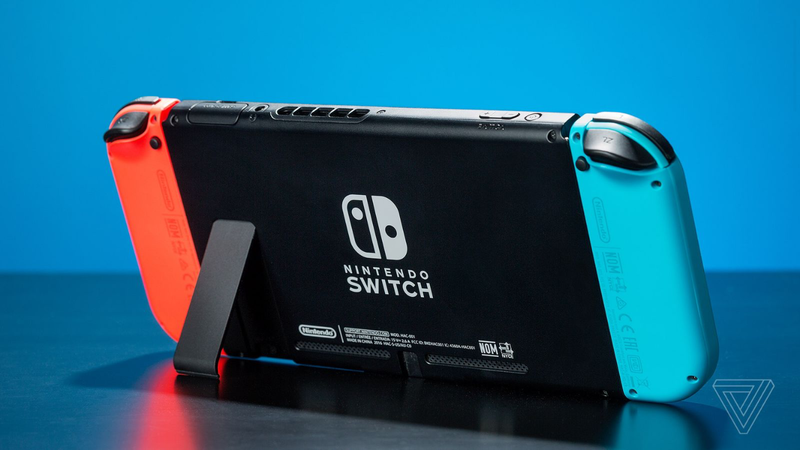 However, the issue that Nintendo currently has with Gamevice in relation to the Switch console would make people wonder if closing down certain online features for the Wii altogether is a good idea of not since there is a possibility that Nintendo will be banned from producing Switch consoles in retail stores in the future. 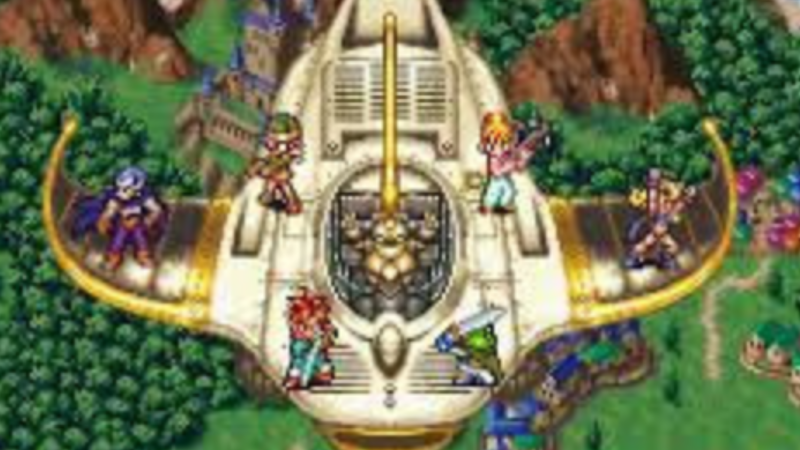 Should Chrono Trigger be re-released for the SNES Classic? When it comes down to nostalgic 16 bit RPG titles from the 90’s the Secret of Mana is an unforgettable gem that many people remember. Ever since its release back in the early to mid 90’s Chrono Trigger has managed to sell over 2 million units worldwide for the Super Nintendo Entertainment System. 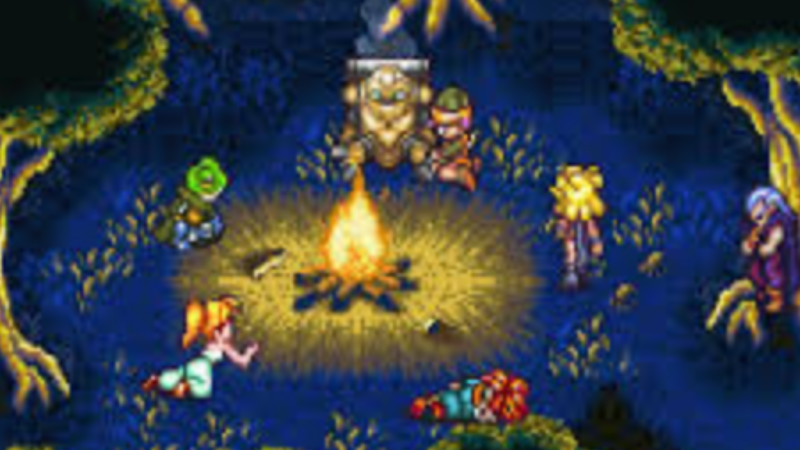 While Chrono Trigger is considered to be one of the best RPG titles to have ever been featured on the original Super Nintendo many people are questioning the is not currently featured on the SNES Classic Edition. While there are a set of games from the past that are going to be featured on the SNES Classic such as Super Mario Kart, F-Zero, Zelda: Link to the Past and others as of now there is always a possibility that Chrono Trigger can be re-released for the retro based console down the line. Will the SNES Classic Edition sell over one million units within a few weeks? The SNES Classic Edition is probably one of the most hyped retro based that we have ever seen. 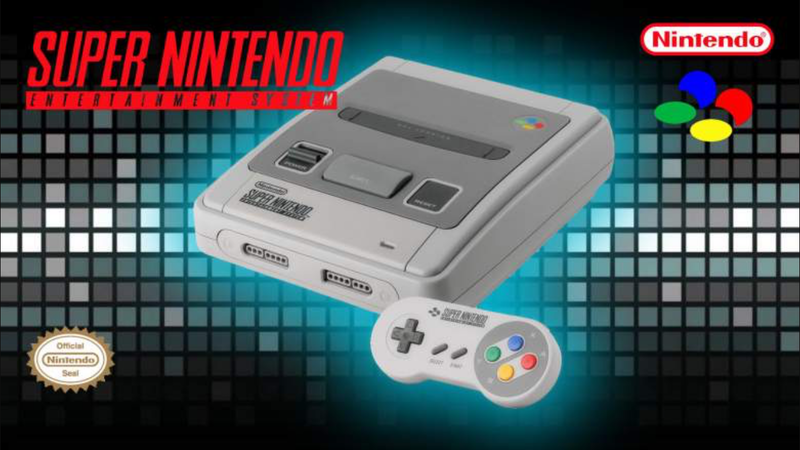 With all the exciting titles that are expected to be re-released many people are anxiously waiting for the release of the SNES Classic Edition which is set to be launched in the final week of September 2017. As we get closer to the release date of the SNES Classic Edition many people are wondering how the console will do in terms of sales furious first week. As of right now it would be safe to say that the SNES Classic Edition could easily sell one million units before 2018. The SNES Classic Edition also looks like it could sell at least 250,000 within its first week as well. As far as the SNES Classic Edition is concerned it was recently reported that pre-orders for the retro based had sold out in les than 10 minutes at GameStop which sounds unreal. 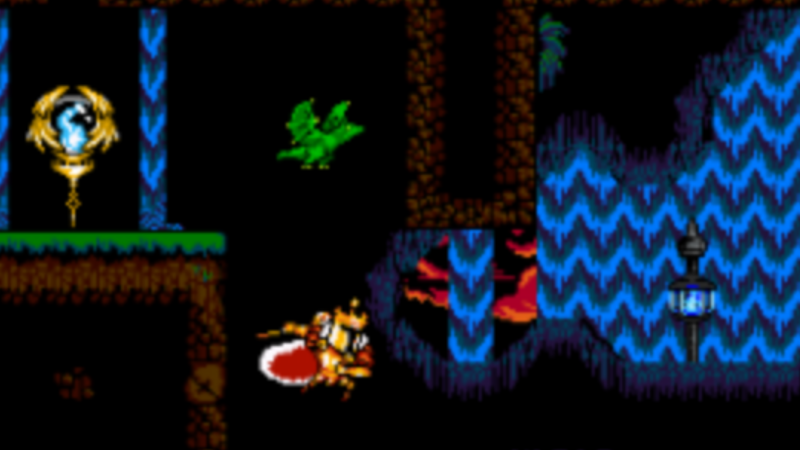 However, the SNES had some unforgettable gaming gems back in the 90’s that is very hard to find in used game stores today. The pre-orders for the SNES Classic Edition selling out in a very short period time actually makes especially if you are a retro gamer from the 16 bit era. Should the Top Gear series make a return on the SNES Classic? 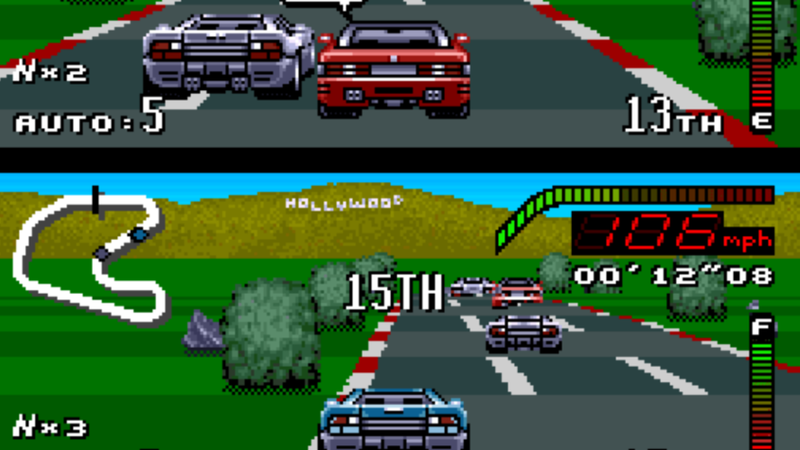 When it comes down to 16 bit classics for the SNES one of the many titles that comes to mind is the Top Gear series. 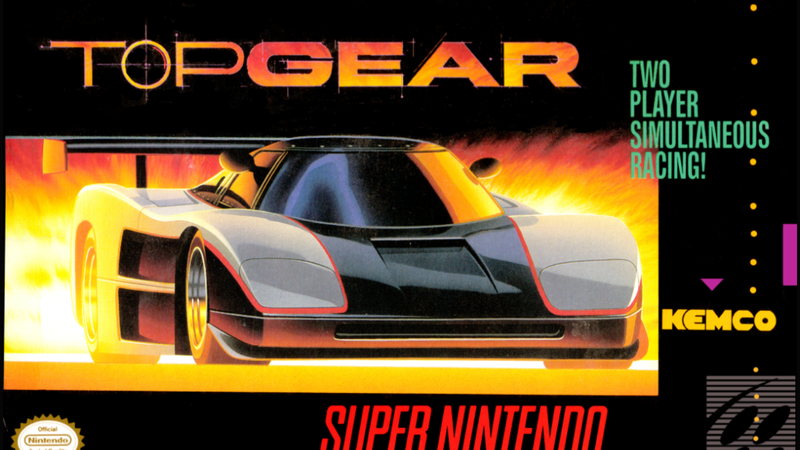 Many people remember the first Top Gear game from 1992 mainly because of its colorful graphics and catchy soundtrack. 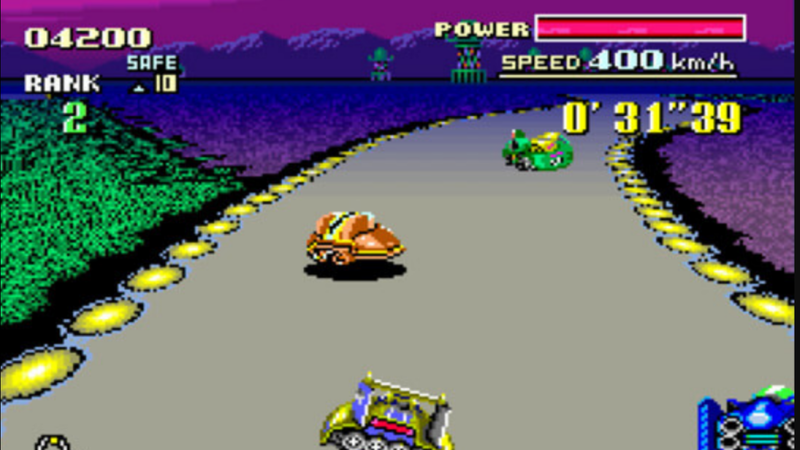 The second Top Gear had better in game mechanics while the third title had a creative inter-galactic theme to it. All three Top Gear games are underrated 16 bit classics that do not get talked about as much as they should. Also, when it comes down to looking for any of the Top Gear titles at used video game stores you will have a slim chance at finding any of them. The replay value of the Top Gear trilogy was high back in the 90’s and they are racing classics that retro gamers would love to see re-released for the SNES Classic Edition. Will Microsoft prove critics of the Xbox One X wrong? Since last year many people have talking about Project Scorpio and how it will be considered the most powerful game console that we have seen in a long time. 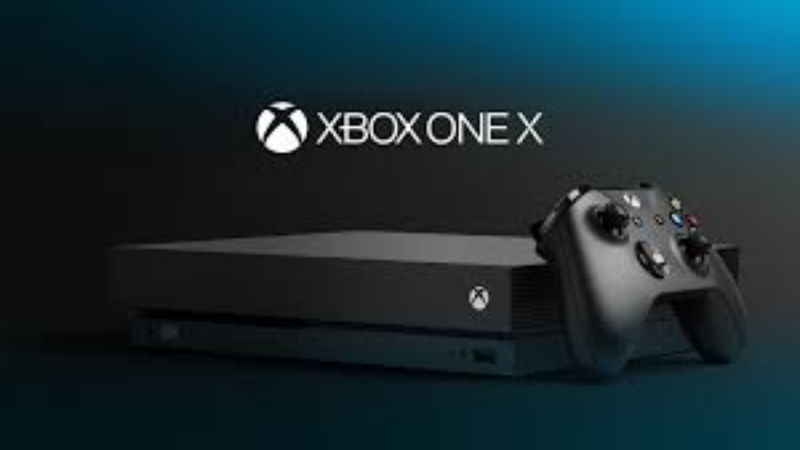 But as we progressed throughout 2017and learned more about the details surrounding the Xbox One X there has been an increasing amount of skepticism about how well it will do in terms of sales. The Xbox One X will be priced at $499 when its released in September 2017. Despite, the amount of criticism that the Xbox One X has received for being too expensive along with its lack of VR gameplay many people are still anxious to purchase this console. It was recently announced that the Xbox One X is the fastest pre-ordered Xbox console ever. The Scorpio Edition of the Xbox One X is reportedly sold out leading to people trying to get info on how to purchase the Standard Edition. It will be interesting to see how things play out when the Xbox One X hits stores in a few weeks. 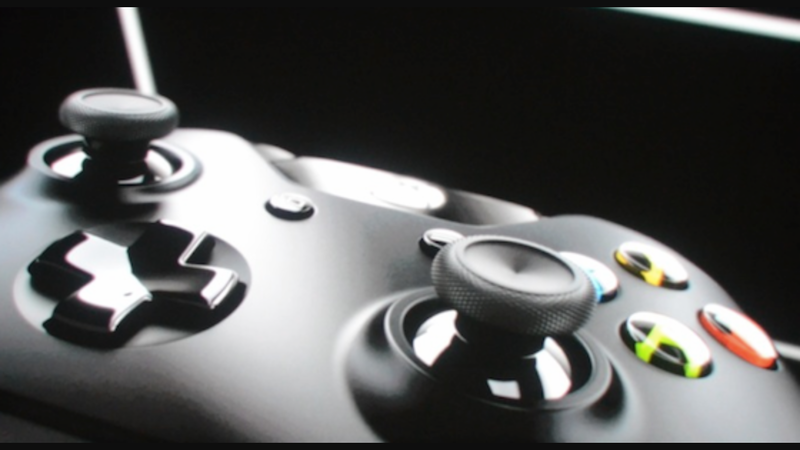 It will also be interesting to see how many sales the console will do in its first week.